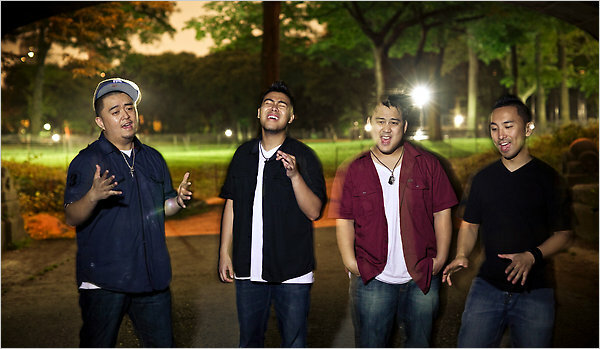 Check out this NY Times Article on a Filipino American group called Legaci. Never heard of them? No surprise since mainstream media has overlooked them for years, but the Filipino community hasn’t and now they’re making quite a mainstream story these days. Legaci is now on tour with Justin Bieber and now getting a lot of publicity. I find it craaazy that this 16 year-old pop star is making Legaci blow up, but then I also found it weird that Miley Cyrus was a mentor on American Idol. What the heck do I know? A lifetime ago, I was a music industry producer and promoter. 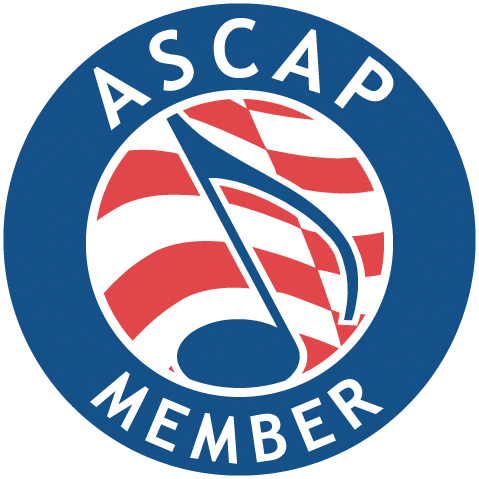 I worked for Classified Records – a Northern California independent label and we stood behind singing groups Drop n Harmony, Pinay, Jocelyn Enriquez, M:G, Julie Plug, then I started my own label and produced female singers Malyssa and Michelle Alvendia. We could never truly crack mainstream music, the exception being Jocelyn Enriquez’s single “Do You Miss Me”. Not all of these artists were of Filipino descent, but a prominent movement of Filipino American singers started, and I came in contact with a lot of them through shows and events. Kai, 6th Day, One Voice, Innerlude, Next Phaze, Ver5e, Premiere and solo singers Sharyn Maceren and Natalise were all artists trying to make it. They all hailed from Northern California, and there was quite a movement of artists releasing music between 1996 – 2006. One of these Northern California groups is Legaci, a group that has perservered through faith. I remember these guys when they were younger, and they had that youthful energy that made the girls love ’em. In my opinion, they never received the support of the greater community. In fact, I felt like they were hated on by a lot of people. Looking back, I wonder why the community could never unite as one, but hey…that’s a topic for another day. I wanted to give out a big shout out to Micah, Delfin, Chris and Dominic, aka Legaci for their continued faith in their dream to make it in music. I’m pulling for them to have a financially secure future through music and hopefully the mainstream exposure will allow them to get truly paid. That’s all the Filipino American singers/artists have asked for – a fair shake, a chance to compete on an even playing field. For years, we’ve been setup to fail by an industry that has disregarded our talent publicly. But we’ve been doing this for years. Go to the Philippines, and everyone is singing or playing an instrument. A Filipino household isn’t complete without the Magic Mic, and the most talented singers I know are Filipino or Asian. But America isn’t privy to this yet. Those in charge are still trying to understand how to market Filipino American talent, so they go for the safe investment, unwilling to take a chance on a singer of Filipino descent. The only Filipino singers/artists (who identify themselves as Pinoy) that I know of who are making a good living from music I can count on one hand: Lea Salonga, Apl.de.Ap of the Black Eyed Peas and Charice Pempengco. And these artists one can argue are not household names. There’s a few making a living from acting, but that’s for another blog entry. If I’m missing anyone please let me know, but that’s all who I can think of off the top of my head. Legaci has been at this for years, and this is the first time they’ve been able to get this kind of exposure. And I’m ecstatic about it! Congratulations guys!